We decided to stop by here on my birthday without a reservation, they were booked up but the office hostess Meredith worked a plan for us to dry camp which was cool and also the temps were in the 70s so no ac or generator running was needed, thanks Meridith for the support. 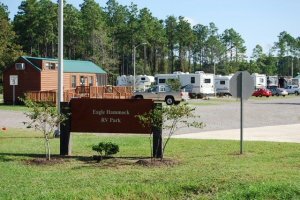 I still see many family campgrounds have homesteaders and also this one, who needs to stay more than 3 weeks in one place in an RV and by doing so deprives active and veterans the opportunity to visit this place. Totally agree!!! I think there should be tighter limits on length of stay! THe idea is Moral welfare and recreation not Homestead.